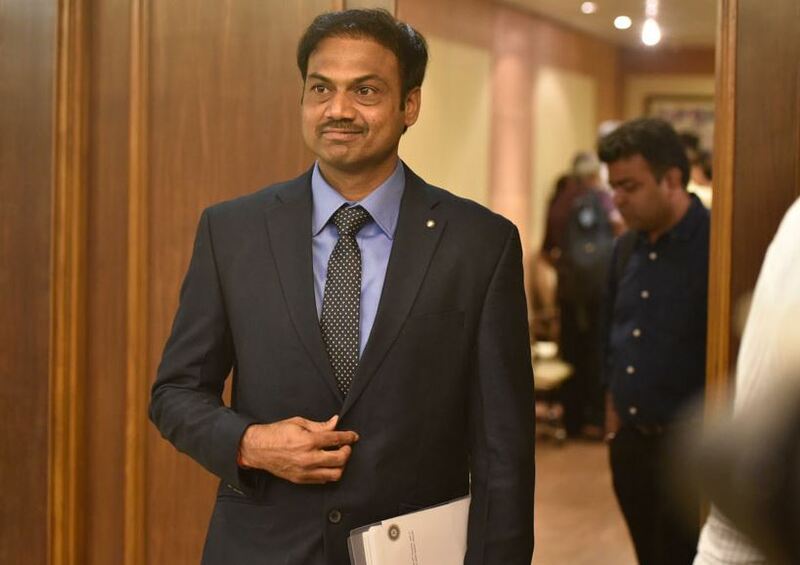 The three-member senior national selection committee, led by MSK Prasad, doesn’t seem to be getting an extension once the new BCCI constitution is formally adopted as per the Supreme Court directive and the election process is set in place. The SC bench, headed by Chief Justice Dipak Misra along with justices A M Khanwilkar and DY Chandrachud on Thursday reverted to the old five-member selection panel for both senior, junior and women. 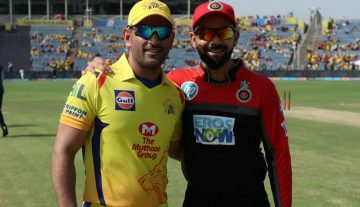 Also the controversial eligibility clause (Test cricketers only) have been done away with as a minimum of either seven Tests, 10 ODIs or 30 first-class matches will be the new criteria. 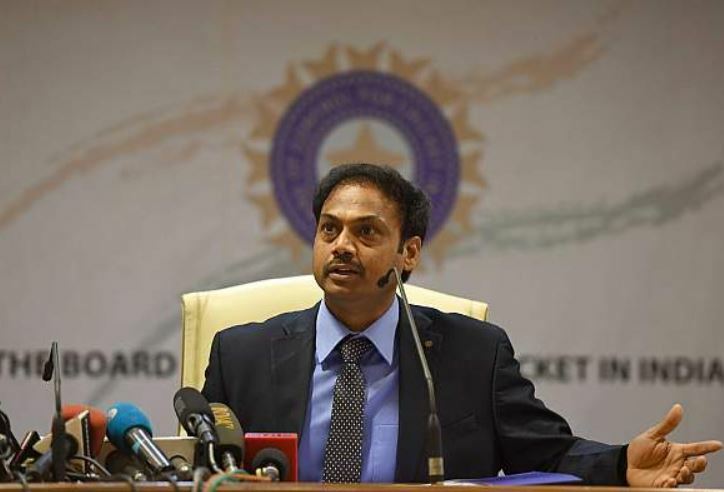 The Supreme court order clearly stated that Prasad and his colleagues Sarandeep Singh and Devang Gandhi will not get an extension as the Cricket Advisory Committee (CAC) will be assigned with the job of recruiting a new five-member panel. The current selectional panel was appointed as per the old constitution and after Thursday’s order, it becomes clear that they won’t be able to continue once the new constitution is officially adopted. While Prasad has been the face of the committee explaining the reason behind the various selections, Gandhi and Singh faced a lot of questions regarding inputs at various selection committee meetings. Till the new set of selectors take over, it is expected that Gagan Khoda will join Prasad and Co for a limited amount of time after being removed due to his non-eligibility (non-Test player) as per the original Lodha panel reforms. Khoda has been paid his remuneration all this while as the old constitution does not allow a change in selection committee unless an AGM is held.